An iPhone charging problem sometimes crops up with the XS Max, but also other devices running iOS 12. Reports are coming in that some devices running iOS 12 won’t begin charging if they’re in sleep mode when a Lightning cable is plugged in. 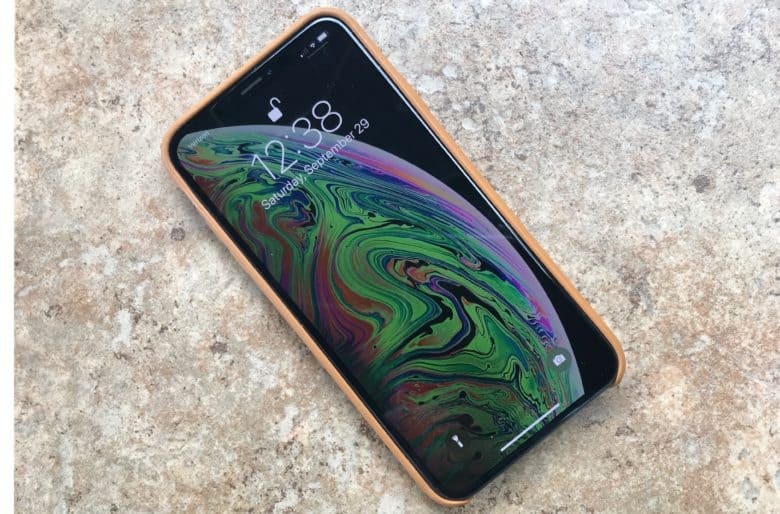 The issue was first noted with the iPhone XS Max, but it is apparently happening with a wide variety of Apple’s models. There’s no problem charging if the device is awake when the cable is plugged in. It only crops up when a phone’s or tablet’s screen is off. And the issue doesn’t occur with every device running iOS 12. Unbox Therapy ran tests on 9 different units, including an iPhone X, iPhone XS, and iPhone XS Max, and got very inconsistent results. Sometimes the device operated normally, waking from sleep long enough to begin charging. Other handsets in the test totally ignored that the cable had been attached. Some of these began charging if the screen is tapped to wake it up. A Cult of Mac iPhone XS Max doesn’t ever exhibit this problem, but it’s running iOS 12.1 beta 1. That said, our 12.9-inch iPad Pro running iOS 12 never experiences this issue either. There have been no reports of similar problems with wireless charging. Only when using a Lighting cable. This raises the possibility that the problem is related to USB Safe Mode. This is a feature first added in iOS 11.4.1 that partially deactivates the Lightning port after an iPhone hasn’t been used for an hour. After 60 minutes of inactivity, the port is supposed to ignore accessories that try to make data transfers. The goal is to block “brute force” iPhone unlocking tools used by hackers and police. However, Apple warns that USB Safe Mode sometimes causes problems with charging. With the attention this iPhone charging problem is receiving, Apple is almost certainly already working on a fix. In the mean time, wake your iPhone up before plugging in the Lightning cable to charge.